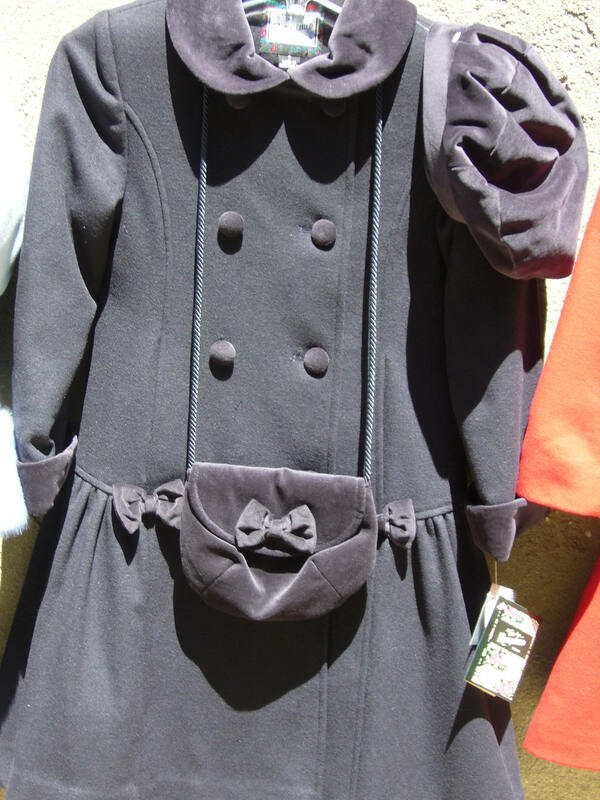 Rothschild Coats Online is a major part of our business. 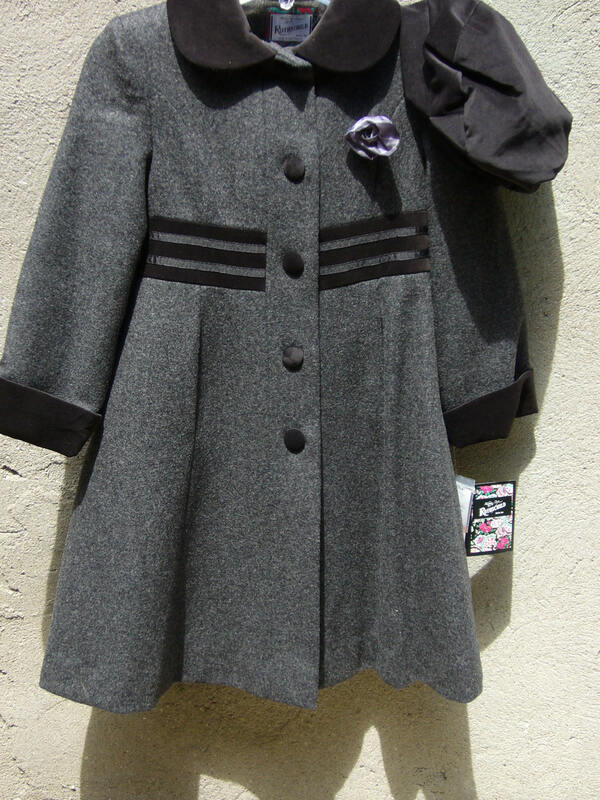 We are proud of the Rothschild selection of wool coats for girls that we feature. These coats offer classic styles, sometimes updated but these are classics that will satisfy Mom, Grandma and the lucky child. 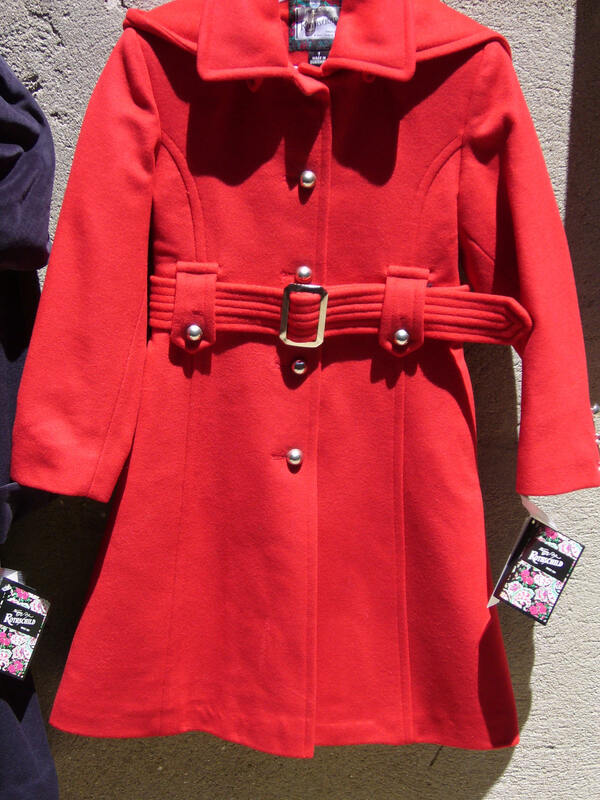 Our direct prices are Toggle coats $ 79 in toddler 2, 3 or 4; $85 in sizes 4, 5, 6, and 6x; $89 in sizes 7, 8, 10, 12, and 14 Coat prices are $99 in toddler sizes, $104 in sizes 4, 5, 6 and 6x and $109 in sizes 7, 8, 10, 12, 14 and some 16. 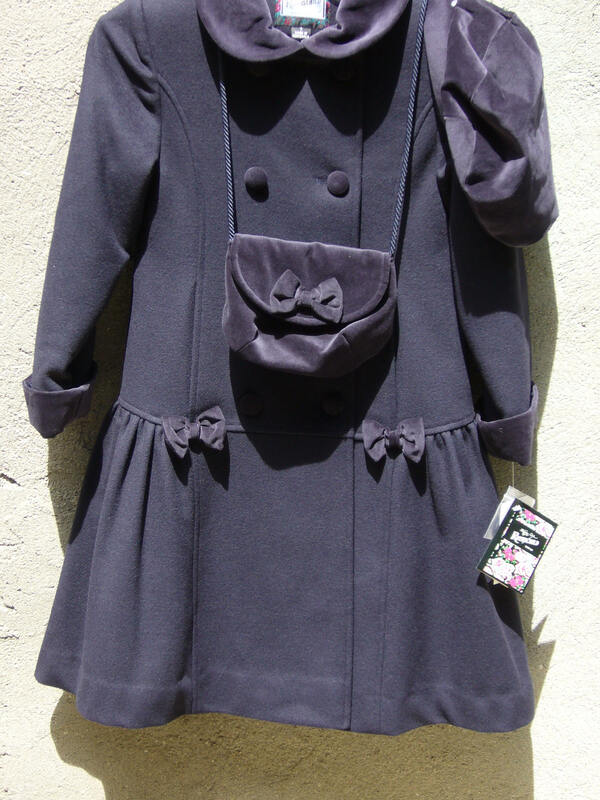 Shipping within the United States is an affordable $7 for the first coat, multiple pieces will be cheaper. We do feature a larger selection, please visit our full selection click here.